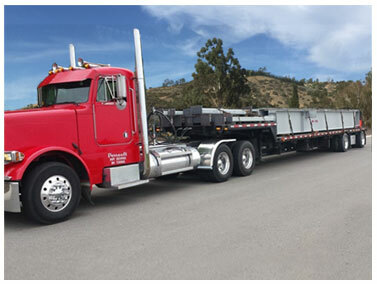 Perrault Trucking Services, Materials, Dump Trucks, Construction, Rock Aggregate Delivery San Diego County and throughout Southern California. Get it all here for any project . . . Perrault can help you complete both big and small projects with ease when you invest in our help. 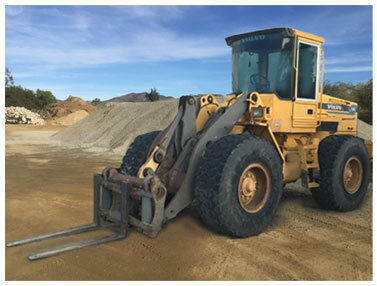 Not only can we help complete work, but we have all the right products and tools for the job. 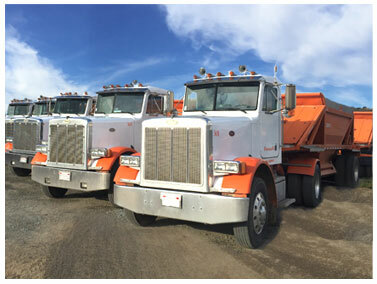 From flat beds to transfer trucks and heavy equipment, our fleet has the truck for every job. Click on any of the catagories below to view more photos and information. We Specialize in Custom Blend Materials.